Today we are featuring a picture book biography, Miss Lady Bird’s Wildflowers: How a First Lady Changed America by Kathi Appelt and illustrated by Joy Fisher Hein. We are fast approaching the the centennial of Lady Bird Johnson’s birth, December 22, 2012, and it seemed like a perfect time to investigate her life and also learn more about wildflowers. Wildflower seeds come in many different sizes and shapes. Investigate how wildflower seeds are planted, harvested, processed, and packaged for sale. Can you think of a machine to do this in a better way? Miss Lady Bird’s Wildflowers is a beautiful book about an inspiring lady. Hopefully, it will encourage some young scientists and engineers, as well. 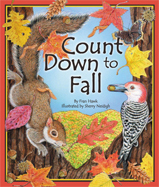 Related Activity: Check either Kathi Appelt‘s (click on the icon next to the “brand new” image) or Joy Fisher Hein‘s websites for a fun activity kit (in .pdf) to download that accompanies the book. 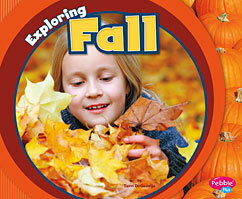 The kit includes a word search, card matching game and many ideas for hands-on learning. 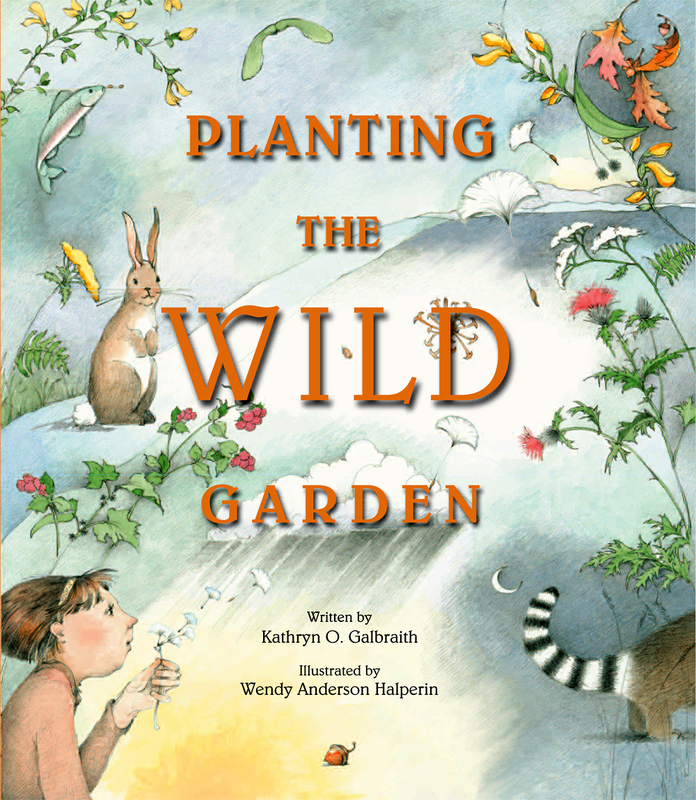 Shirley at Simply Science has another picture book that celebrates wild plants: Planting the Wild Garden by Kathryn O. Galbraith and illustrated by Wendy Anderson Halperin. She also has suggestions for science activities. 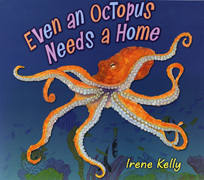 Sally’s Bookshelf is featuring Even an Octopus Needs a Home by Irene Kelly, a picture book that celebrates animals’ homes. 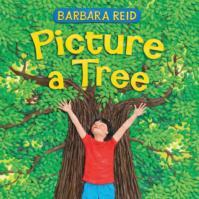 Sue at Archimedes Notebook has suggested an activity for this season, looking at trees without leaves. 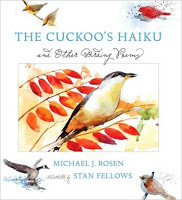 Wrapped In Foil blog has a review of a fictional picture book with wildflowers that would be a good pairing with Miss Lady Bird’s Flowers: the classic Miss Rumphius by Barbara Cooney. 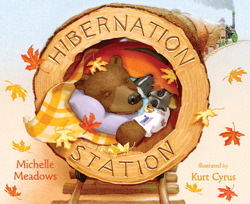 Categories: STEM Friday round-up | Tags: Miss Lady Bird's Wildflowers: How a First Lady Changed America, STEM books for kids, STEM Friday, wildflowers | Permalink. It’s easy to forget that things like minutes and months are an invention in the first place! So that’s why we’re featuring, Timekeeping: Explore the History and Science of Telling Time with 15 Projects for today’s STEM Friday post. Because understanding timekeeping involves knowledge of all of these things: science, technology, engineering and mathematics. Timekeeping, a book for kids ages 9-12,explores how humans have measured the passage of time since, well, since the beginning of “time,” when the sun told the time, and days were kept with a shadow clock. Nights were kept by the phases of the moon. 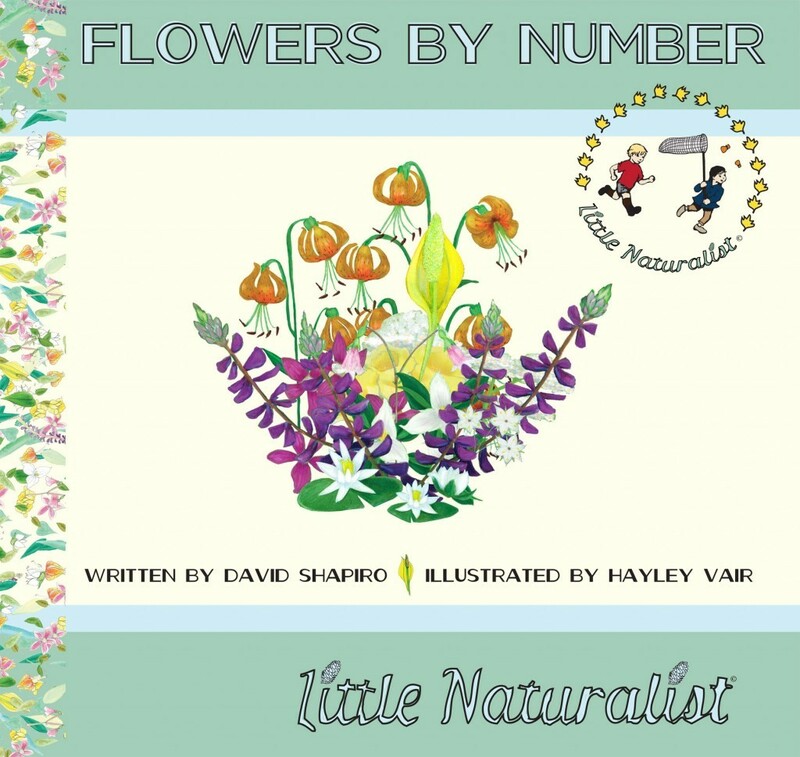 It teaches kids about the process of mathematically calculating calendars, and about all of the phases our current Gregorian calendar has gone through to be the twelve-month, 365-day calendar that it is now. They’ll learn how to make a sundial and a clepsydra, a clock devised by the Egyptians that uses dripping water to track time. They’ll also learn cool facts like why Daylight Savings Time exists, and that another name for it is “War Time,” because it was originally implemented to save fuel during WWI. The projects, facts, and much more make reading this book no waste of time! 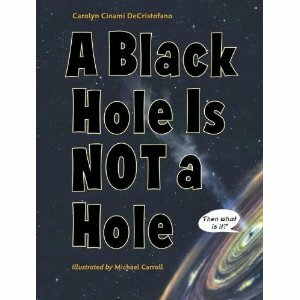 Copyright © 2012 Nomad Press. All Rights Reserved. 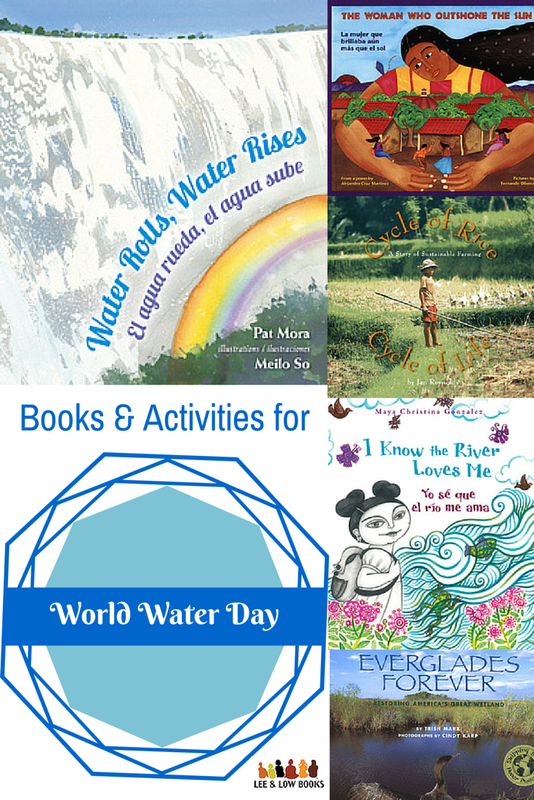 Categories: Uncategorized | Tags: Nomad Press, Nonfiction, STEM, STEM books for kids, STEM Friday | Permalink. There are almost as many kinds of tails as there are animals: scaly tails, curly tails, wagging tails, striped tails, tails that sting, tails that warn and even talking tails. Think rattlesnake. Beth Fielding gives us a visual tour of animal diversity – but this time, instead of tongues and eyes, she’s got us checking out the back ends of animals. Each photo-packed spread focuses on one animal and the special role its tail plays in survival. With kangaroos, it’s balance: those super-long tails help kangaroos balance their weight when they’re jumping. Squirrels use their tails as umbrellas, folding them over their heads and back. When it stops raining they just shake the water off like you’d shake off a wet raincoat. And when it snows, squirrels use their tails to keep warm. Fielding writes about lizard tails, chameleon tails, cat tails and bird tails – which act like rudders when they’re flying and air brakes when they want to slow down. She even has a section on caterpillar tails – useful for tricking predators into thinking the tail end is the head end. On each page there’s a nifty fact, something to think about, or an experiment to try. Why are whale tails so effective? Put on a pair of snorkel fins and find out. At the end there’s six pages of “Tail Talk”- more tales about tails, and even a bit about how animals use their tails to communicate. A dog’ll let you know its happy by wagging a tail – but did you know pigs wag their tails, too? Cats, on the other hand, only wag their tails when they are annoyed or ready to attack. Could this explain the age old animosity between cats and dogs? Check out more tail tales over at Archimedes Notebook, and take a look at what other people are posting here today. 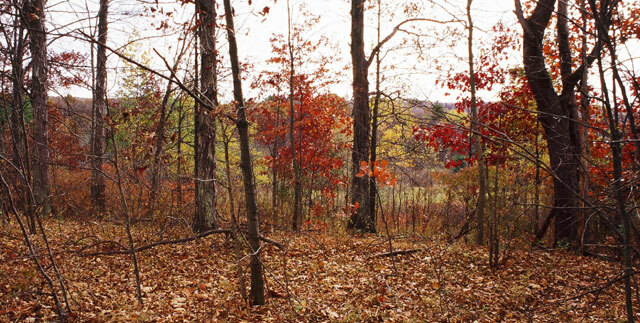 Copyright © 2012 Sue Heavenrich All Rights Reserved. 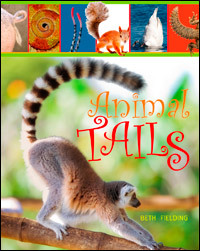 Categories: STEM Friday round-up | Tags: animal adaptations, animal tails, animals, STEM books for kids, STEM Friday | Permalink. 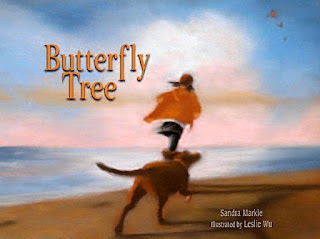 If you take this book with you to the ocean, you won’t be sitting under the beach umbrella reading it for long… because it has a whole lot of stuff that you just need to get up and do. And the really neat thing – you don’t even have to go to the ocean to do it! This is a hands-on, let’s-find-out-how-the-ocean-works kind of book. 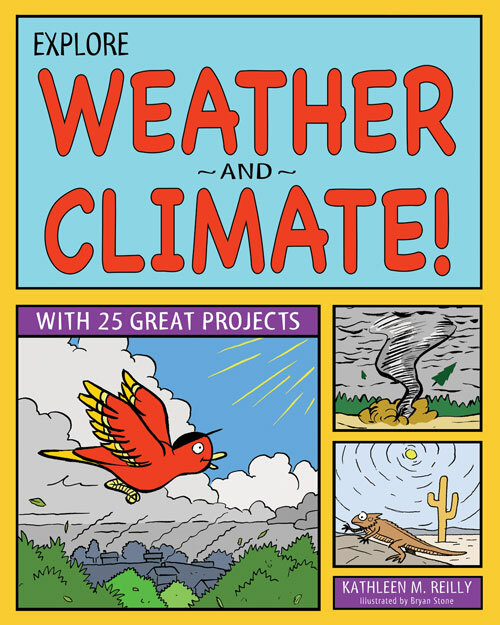 There’s 80 pages of information, experiments, games and activities on everything from how much of the earth is water (75%) to how one stops an oil slick from spreading (rice chex maybe?). Want to know how a starfish’s tube feet work? That’s in there. Want to know how a jellyfish stinger works? That’s in there too. There are hands-on explorations that help explain global warming impacts on the ocean: how warming can affect currents, and how ocean acidification affects coral reefs. 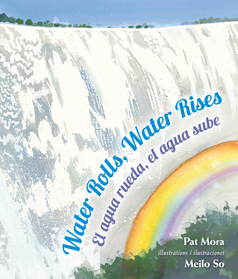 You can create a tsunami in your bathtub, check out how oil spills affect bird feathers, and test what fishy shapes are best for swimming. And there’s a fun game that can really help you understand the population impacts from overfishing. There are scads of sidebars, too: newsy bits that bring readers up to date on efforts to fight environmental hazards, risks to the ocean, and things kids can do. 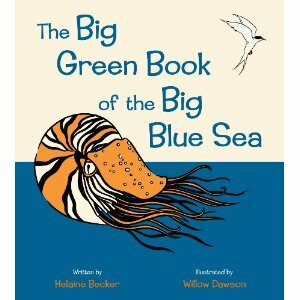 A great resource for kids who want to learn more about how oceans work. 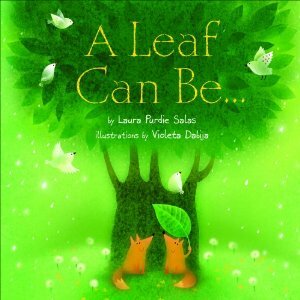 Categories: STEM Friday round-up | Tags: STEM books for kids, STEM Friday | Permalink.